The SCT-2000 series is a popular class 2 transformer from Magnelab. In addition, these split core current sensors have been designed to transform up to 1,500 amperes of AC input current into an output of 0.333 volt. These particular AC current sensors come with an opening that accommodates up to 2-inch diameter conductors. Perfect to install on electrical wiring that is already in place, it can easily snap around the existing conductor. For additional safety, all SCT devices contain a self-locking mechanism. Most frequent uses include recording, data logging, energy management, as a power monitor or for cost allocation. Like the SCT-0750 split core current transformer, which is similar but has a lower input rating of up to 200 amperes, the SCT-2000 has a number of specific features. 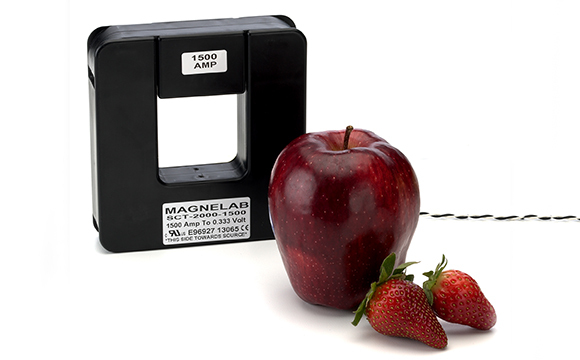 Its linearity accuracy is plus or minus 1 percent for 10 percent to 130 percent of rated current. As a result, this ensures calculations are accurately reflected in actual situations. In fact, when measured at 50% of its rated current, the phase angle is less than 2 degrees. The SCT-2000 operates on a frequency range of between 50 Hz and 400 Hz. As standard, it comes with a twisted pair lead measuring 8 feet in length. The maximum voltage it can handle on a bare conductor is 600 volts. 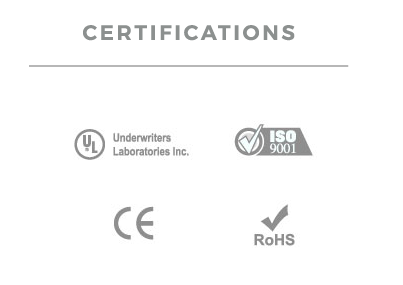 The SCT-2000 is fully UL recognized, as well as being compliant with CE and RoHS standards. Finally, it comes with a full 10 year warranty.